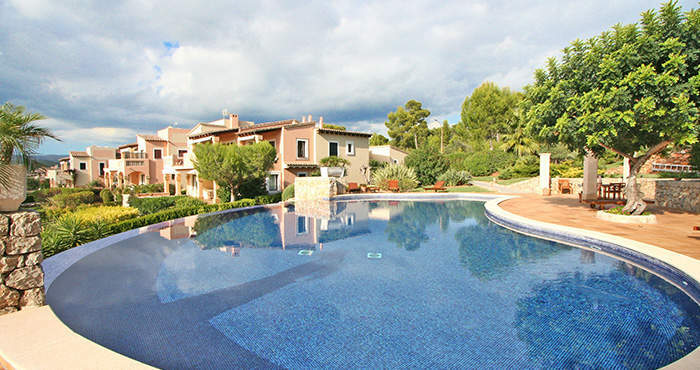 This penthouse with all modern amenities is situated next to the golf course, within a tranquil residential complex close to the centre which features community gardens, terrace and swimming pool and comprises 11 villas which accommodate one garden apartment and a penthouse each. 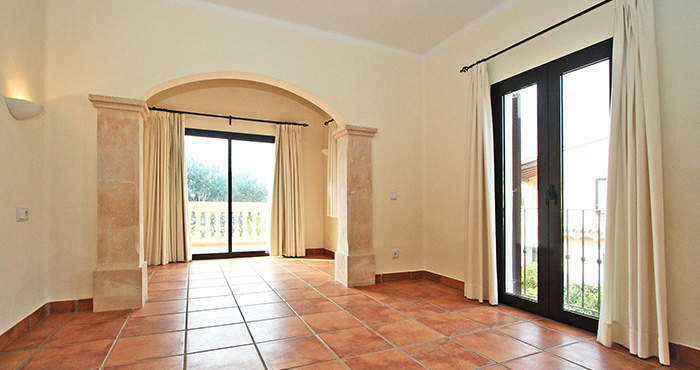 In addition to the main living area with two bedrooms, the well-tended property features a third bedroom with bath and separated access. 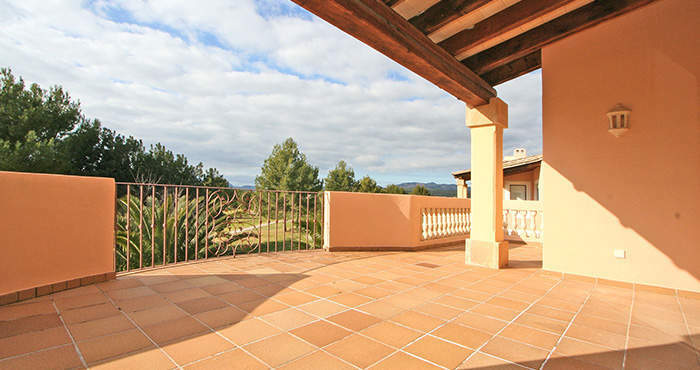 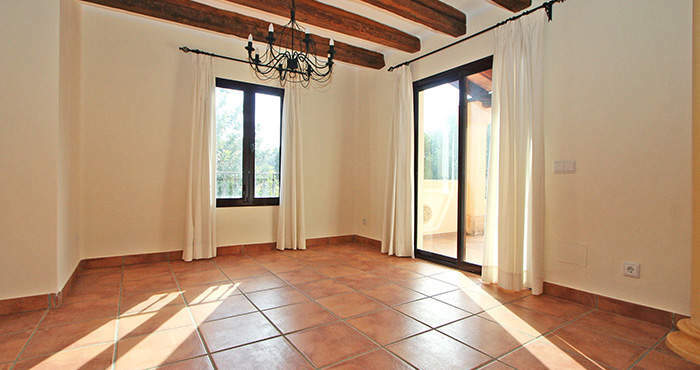 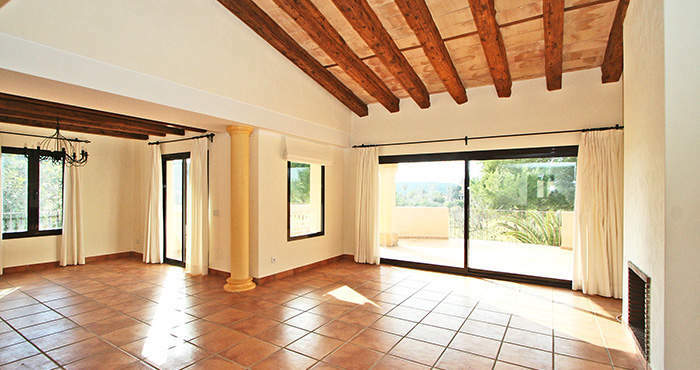 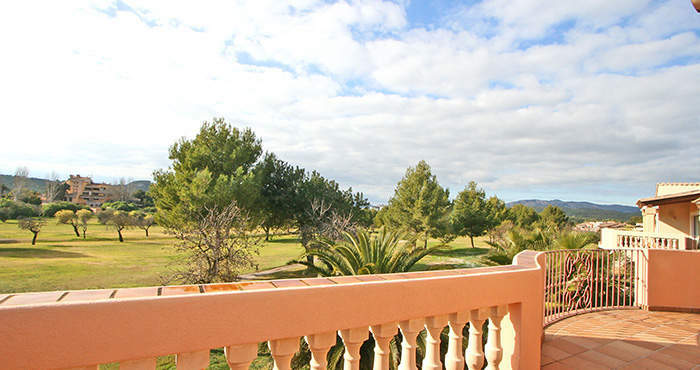 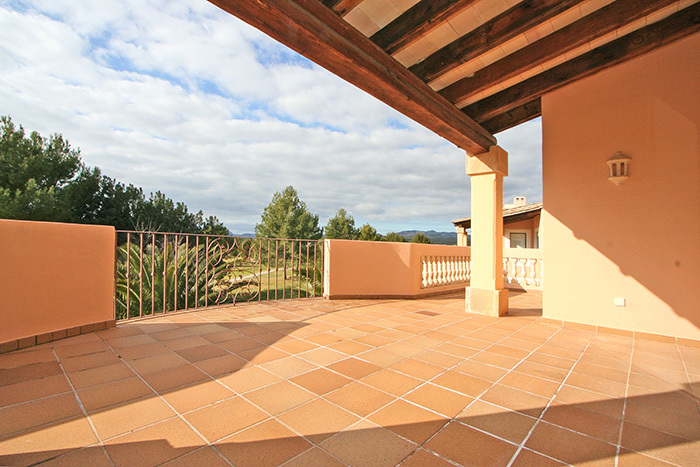 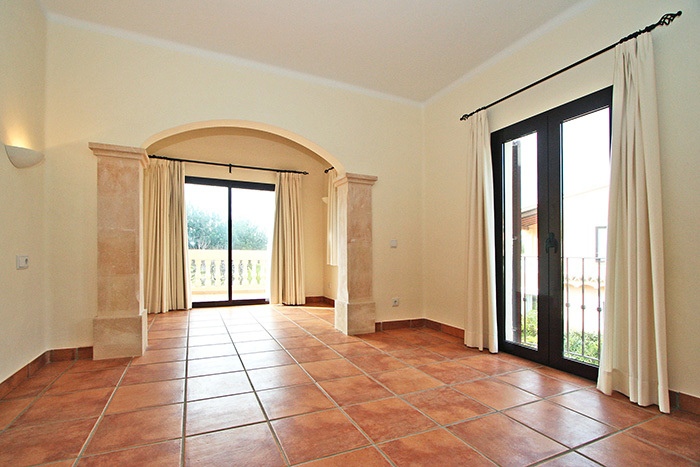 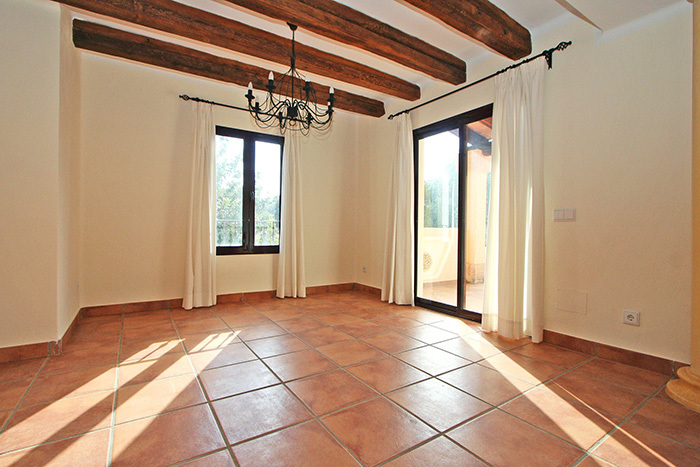 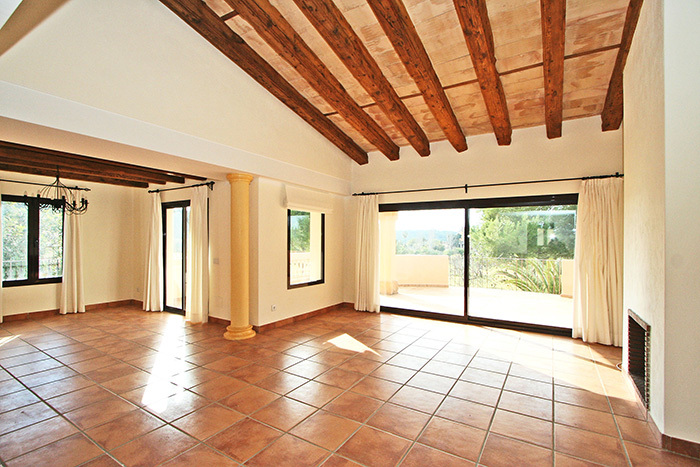 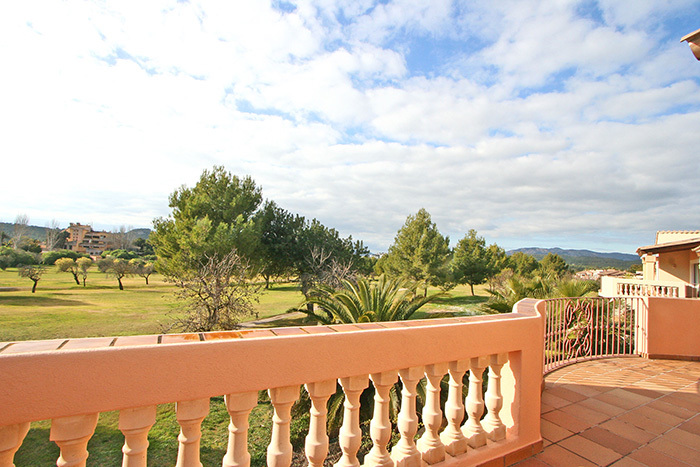 A 50 m², partially covered sun terrace offers beautiful panoramic views overlooking the golf course. 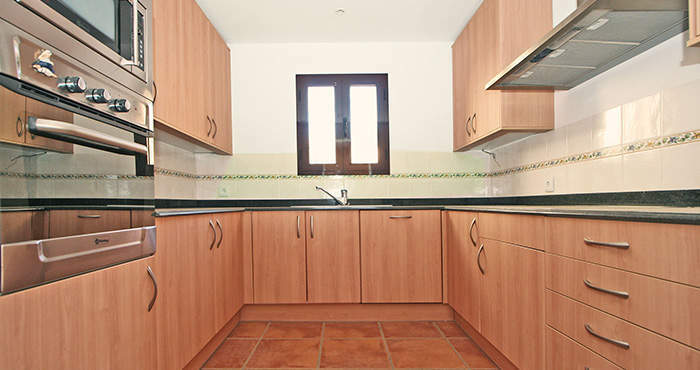 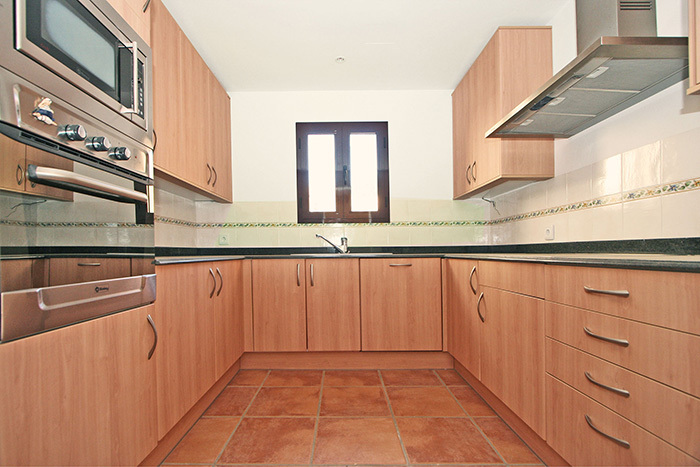 A garage as well as a parking space in the entrance area of the building is included in the purchase price.